eScan Anti-Virus Security for Mac is developed by an American IT security provider MicroWorld Technologies. The company focuses on providing protection against current and evolving cyber threats. MicroWorld develops various security products including Anti-Virus, Anti-Spyware, Content Security, Anti-Spam, and Network Intrusion Prevention solutions. MicroWorld was incorporated in 1993. Today the company’s products cover the entire security spectrum. MicroWorld's products have passed several rigorous tests and certifications conducted by reputed independent evaluators and achieved several certifications and awards from some of the most prestigious testing bodies, notable among them being Virus Bulletin, AV-Test, AV-Comparatives and PCSL labs. MicroWorld develops various security products and tools across multiple platforms, including Windows, Macs, Android, iOS devices, Linux and networks. The company offers products for home and small businesses and well as businesses and large enterprises. Mac users can choose from eScan Anti-Virus Security for Mac which starts at $29.95 for a yearly subscription that covers a single device or eScan Universal Security Suite which covers multiple platforms and starts at $61.95 for a yearly subscription and can cover up to 5 devices. 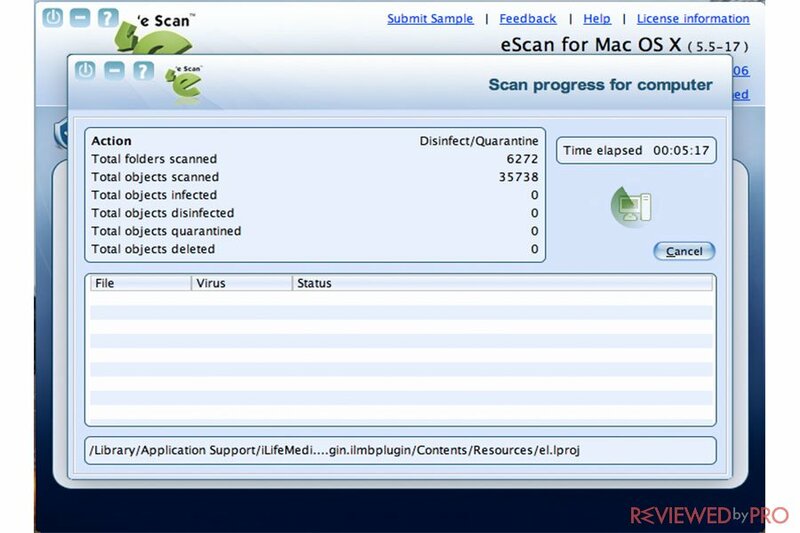 eScan Anti-Virus Security for Mac is developed for Apple Macintosh computers and provides Mac users effective protection against various security threats. The security package provides real-time protection to PC based on Mac platform against viruses, spyware, adware, rootkits, botnets, keyloggers, and other security threats. We tested eScan Anti-Virus Security for Mac for about a couple of weeks on our test device, a MacBook Air 13 inch, macOS 10.13 High Sierra version. The download and installation of the program were quick and easy. The installer is 307.2 MB and takes a while to download. 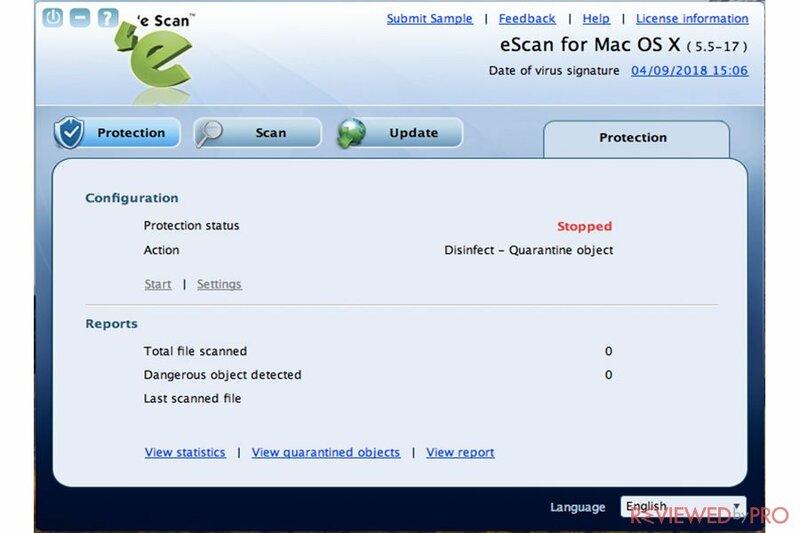 Once installed eScan Anti-Virus Security for Mac we performed a full system scan. The Scan ran smooth. The application detected and quarantined all of the infected files. However, it missed some adware. The Mac version of eScan has not been tested by any of independent testing labs, such as AV-TEST. The Windows version has been tested and demonstrated lower than the average antivirus scores, eScan Internet Security Suite detected only 97.5% and 98.7% zero-day malware attacks in July and August tests. The detection of widespread and prevalent malware was 100%. eScan Antivirus for Mac offers users a free version of the Antivirus system that includes real-time protection to PCs based on Mac Platform. The free version includes protection against viruses, spyware, adware, rootkits, botnets, keyloggers, and other threats. eScan uses highly sophisticated Heuristics Algorithms that detects and alerts users about suspicious applications and protects against zero-day threats. Anti-Adware prevents unwanted ads and applications, such as tracking cookies. On-Demand Scanning scans files, folders, memory, registry, services and storage devices. Endpoint Security protects workstations against theft of information by unauthorized users. Management Console allows users to centrally manage all endpoints in real-time. Real-Time Protection detects and blocks malware and prevents folders from encryption. Anti-keylogger feature protects a system against keyloggers while typing sensitive information. Anti-rootkit feature checks the system, detects and removes hidden rootkits on the device. As you can see, eScan Antivirus for Mac covers the essentials of Mac security. If you want a full-featured security suite, then eScan Universal Security could be a better choice. When it comes to the system performance impact, we did not notice any negative impact while the application was working in the background. The app is very lightweight and does not cause any interruptions or lags. As it was mentioned before, eScan Antivirus for Mac has not been tested by any independent testing labs. However, the Windows version of the eScan application has been tested. It slowed down when launching popular websites by 18%, slowed down downloading of frequently-used apps by 1%, slowing down launching of standard software apps by 15%, slowed down the installation of frequently-used apps by 20% and had no impact while copying files. The app was rated 6.0 out of 6.0 which is a very good rating. When it comes to scanning features, the scan feature is accessible from any screen at the lower-left corner. The application allows users to scan the entire device, USB drives, CD-Rom drive, create a custom scan or only scan the device’s memory, registry, and running services. The full system scan took longer than the average, but it provides detailed report and information on the detected infections and other suspicious files. Customer support just like the app is available at various languages English, German, French, Nederlands, Italian, Portuguese, Spanish, Turkish, Chinese Simplified, Chinese Traditional, Greek, Korean, Norwegian, Russian, Polish, and Latin Spanish. 24/7 free online technical support is available in English. Customer support in the local language is also available weekdays from 9 am to 5 pm. In addition, the company provides users with MicroWorld’s Knowledge Base that includes FAQs, users can also discuss and share ideas at the forum at http://forum.escanav.com. eScan Antivirus for Mac has a very simple user interface. However, it can look a bit outdated. The interface is simple and provides users with the main features and functions in its main window. The scan can be performed within a single click. In addition, users can check reporting, statistics, view quarantined objects from the main screen of the app. eScan Antivirus for Mac is a simple and convenient application, with great performance rates and almost zero impact on a system. However, the application offers only mediocre antivirus protection rates, thus we recommend this security solution for average Mac users and beginners. 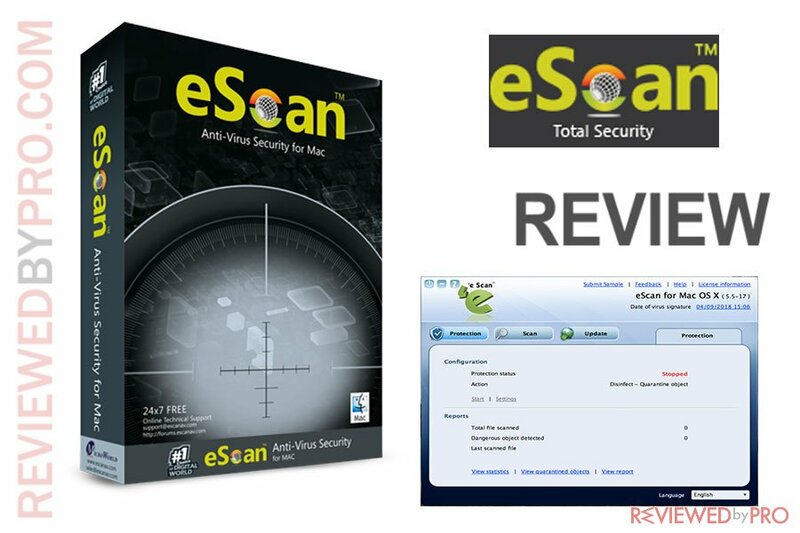 ^ eScan Anti-Virus Security for Mac. eScan. ^ eScan. Wikipedia, the free encyclopedia. 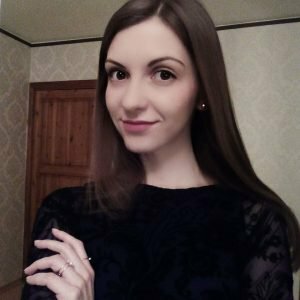 ^ AV-TEST Product Review and Certification Report – Jul-Aug/2018. AV-TEST. This entry was posted on 2018-11-02 at 09:33 and is filed under Security.